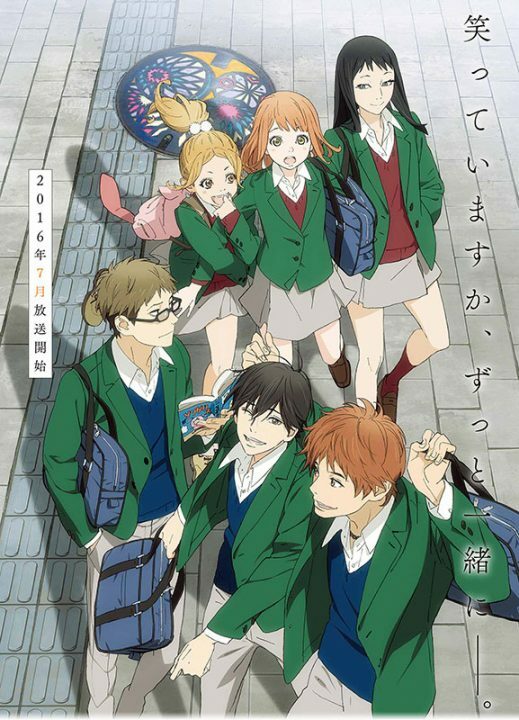 The romance/shoujo anime of the year goes to Orange, a show that proves that the journey is more important than the destination. We all know the couple will eventually get together in a shoujo anime, but more often than not, that relationship is unbelievably shallow, often relying on fairy tale-like idealism. Orange is different in that there’s a perpetual emotional disconnect between the leads despite having mutual feelings for each other. That disconnect not only makes the relationship seem more realistic, but also gives the characters more depth to the point that they feel like real, complete human beings you could interact with. It’s hard to not become emotionally invested as you feel like you’re watching the love story of two close friends.